Boca Raton, Florida, December 3, 2018 – Cendyn has taken home four World Travel Awards at the prestigious Grand Final Gala Ceremony on December 1, 2018, in Lisbon, Portugal. Winning World’s Leading Hotel CRM Technology Provider, World’s Leading Data Driven Marketing Agency, World’s Leading Hotel Sales Proposal Platform, and World’s Leading Hotel Event Management Platform, bring Cendyn’s tally for World Travel Awards across the globe to nine in 2018. 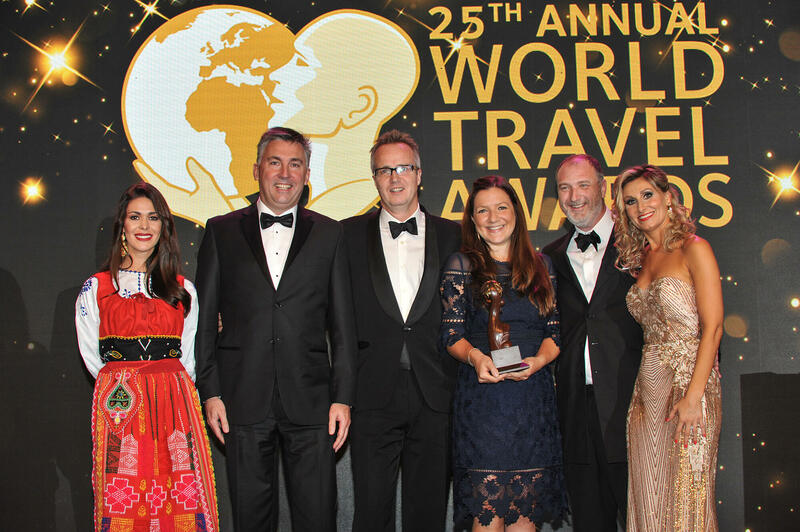 The Cendyn team collect their awards at the World Travel Awards in Lisbon, Portugal. From left, Jeff Down, Regional Director of Sales, Giles Gurney, Regional Director of Business Solutions, Nicki Graham, Director of Marketing, EMEA & APAC, and John Seaton, Managing Director, EMEA & APAC. Using a centralized data platform as a means for hoteliers to communicate with their guests has revolutionized how they can learn more about guests’ interactions, drive direct bookings, maintain a brand presence with their most valuable guests and stay competitive in their market. Cendyn’s complete product portfolio strives to keep hoteliers innovating and at the forefront of what they do. Cendyn is a cloud-based software and services provider that develops integrated technology platforms for driving sales and marketing performance in the travel and hospitality industry. The Cendyn Hospitality Cloud offers the most complete set of innovative software and services in the industry, covering hotel marketing, guest engagement, group sales, and event management. With offices in Boca Raton, Atlanta, Boston, San Diego, Toronto, Whistler, London, Munich, Singapore, and Tokyo, Cendyn proudly serves more than 30,000 clients in 143 countries with enterprise spend levels in excess of $1 billion. For more information on Cendyn, visit www.cendyn.com. If you've got your head in a spin every time you look at dashboards, spreadsheets and reports, it's time to revisit how you measure success at your hotel. 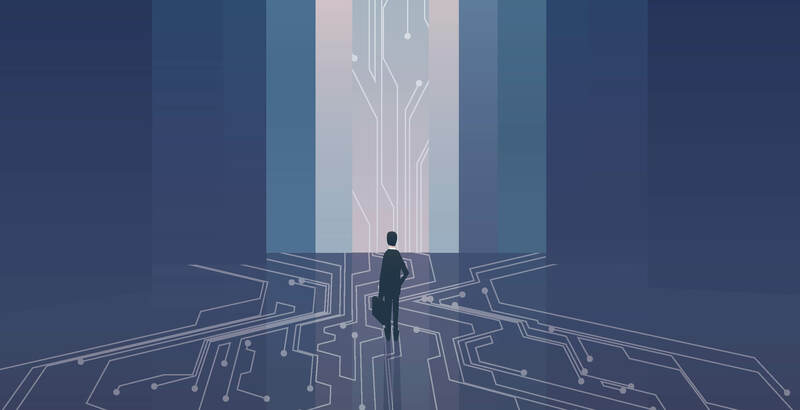 We were delighted when our partners, Welcome Systems, invited us to join them for the October issue of their podcast. Our latest guide provides you with 5 easy steps to ensure you are doing what is needed to provide that perfect experience for every guest.